Not many powders reach HG status in the Philippines as the weather is so hot and humid. 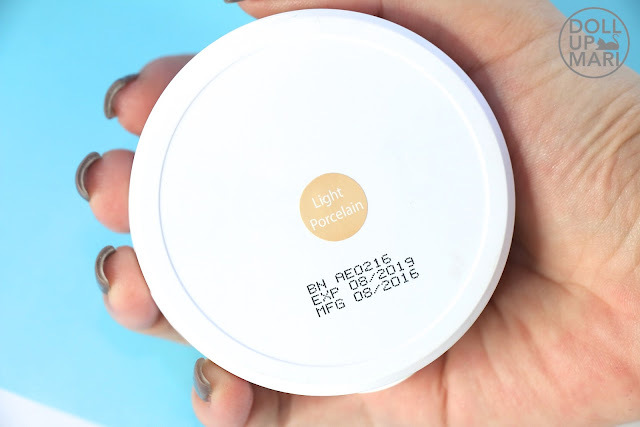 It's truly a challenge for any company to come up with a powder that had superior oil control, looked poreless and flawless, and didn't cake even after a long day. 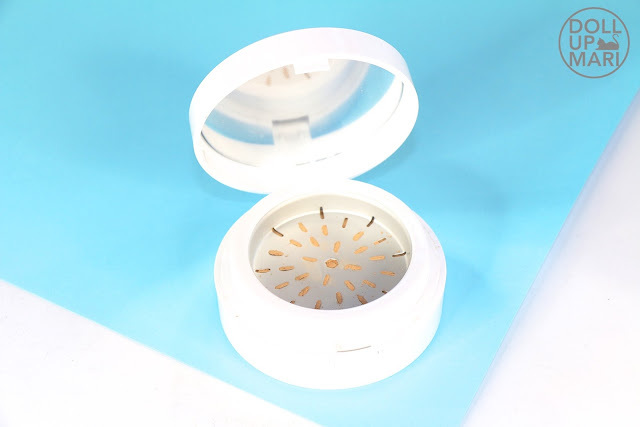 Even with the help of online shopping and having all the world's brands at our disposal, it's still not easy to find a good powder. But this one, ah, it's really one of the best. Shade Selection: This powder has 3 shades, which I think is OK for a face powder that is not 100% opaque. Their other range has 4 shades. This one that I got is the lightest, and while it's not a 100% match on me if I'm gonna be really technical, it's been flattering anyways as it's not opaque. Pigmentation: As I've mentioned, this powder is not 100% opaque, but not translucent either. 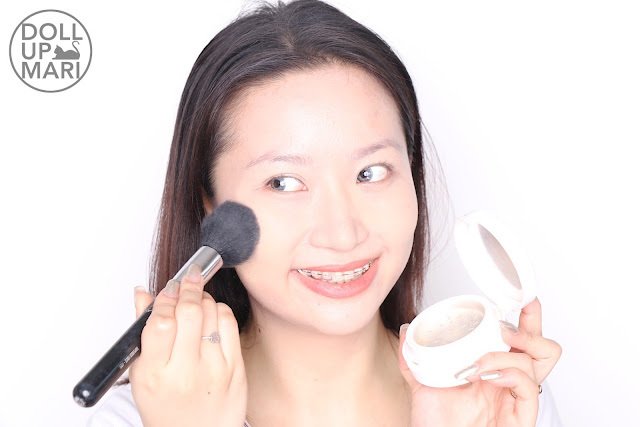 It will color your skin to some extent, but it's not as opaque as other colored powders out there. While this comes in a pressed pan, it's in a special packaging that you turn to grind so that it's loose. As it's loose, when you pat it on or brush it on, the pigmentation is not gonna be as intense as when you're swiping on pressed powder. For me, I think that powders should be this way. 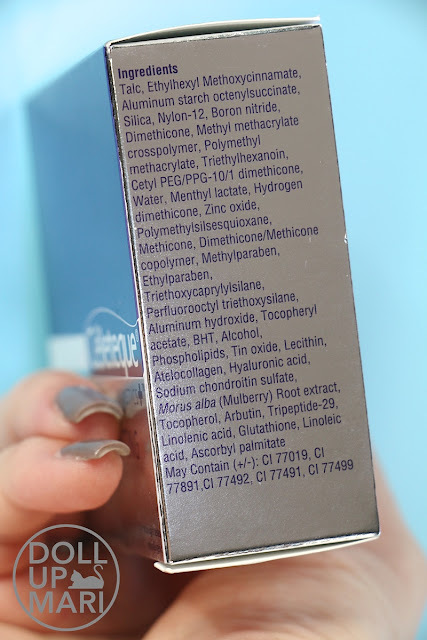 Powders should not be too translucent that it looks mask like, but also not too opaque that it already takes away from the natural look of the skin. Texture: There is really just something magical about the texture! When I first received this and saw the word "Hydrating", I didn't think about it much as I did have other powders that were called hydrating, but I could not discern the difference between those and regular powders anyways. But this one, ah, it really means hydrated. 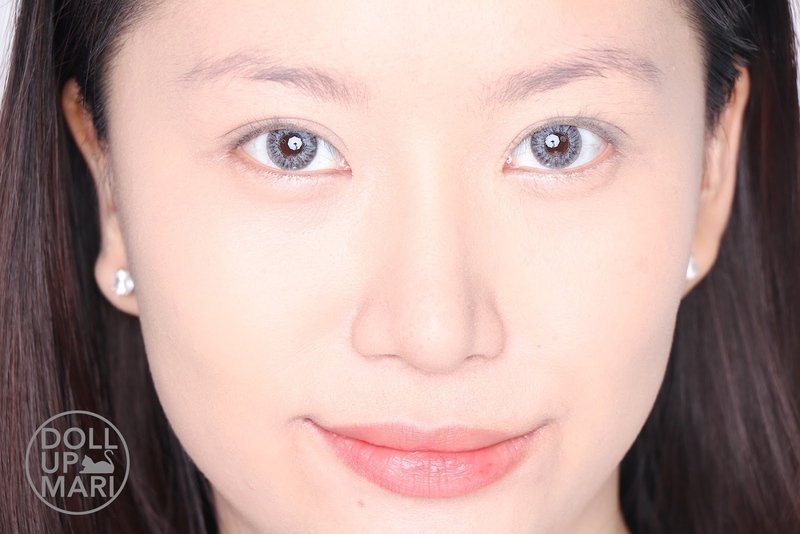 If you come to think of it, cakey and patchy makeup starts from dehydrated skin. If your skin were just oily, your makeup will just oil up. But why does it cake and flake? That's because it's possible to have dehydrated oily skin. 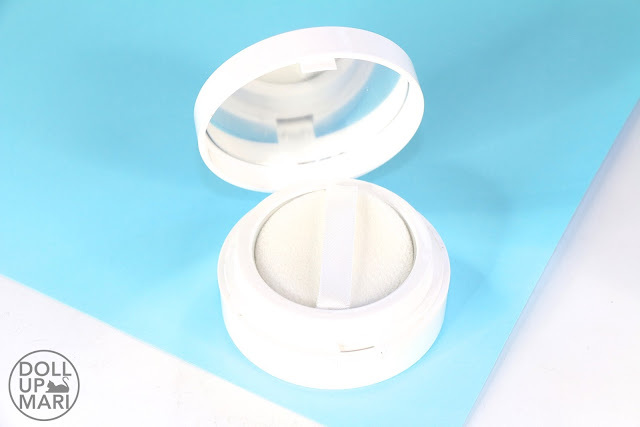 This powder is fine milled that it goes on to give a poreless texture, but at the same time it also still has good traction that it adheres well to the skin. Some fine milled powders are too fine milled that they no longer stick well to the skin and just bunch up in cakey patches. 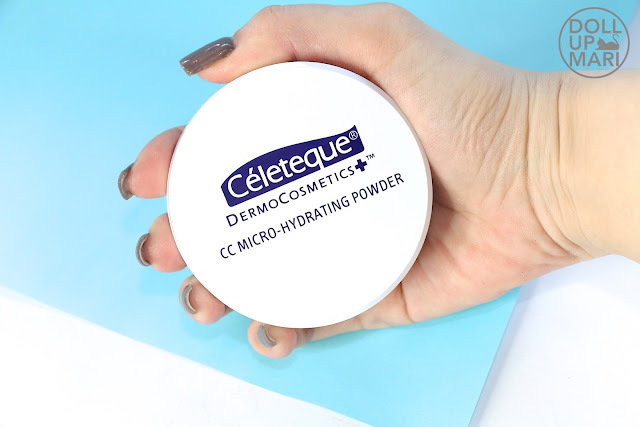 This is not as lightweight as setting powder, but also noticeably lighter than powder foundations. Longevity: I trust this powder for anything important, to sum it up. I can use this for 5-7 hours without needing a retouch, especially if it's a bit cold. 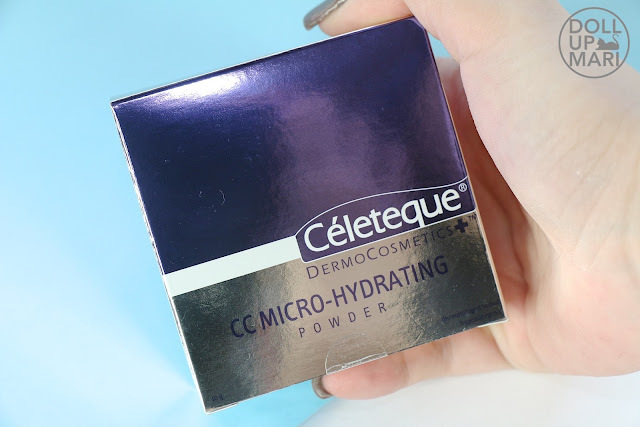 I wore this powder to my graduation as I knew that I would be under the morning sun for 4 hours. I also used this when I went to Korea last year, and I was blown away by how well it performed. My makeup stayed perfect all day with barely any retouch, and despite the extreme dryness of the Korean autumn last year, I never had any moment wherein my makeup caked or had dry patches. In my past trips, my photos turned out bad as my makeup was oily and patchy at the same time. 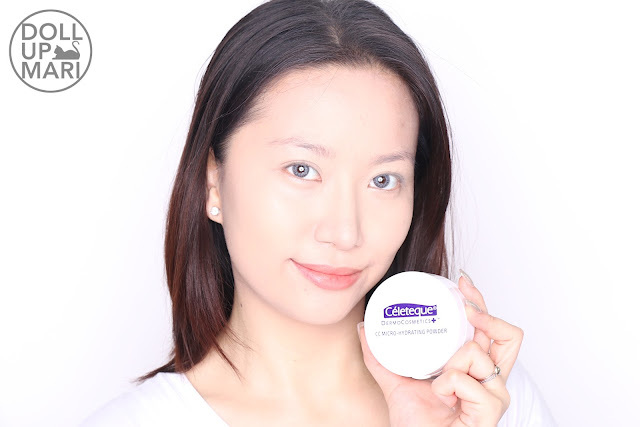 I had been using powdery foundations and setting them with non-hydrating powders, which works here in the Philippines wherein it's humid, but led to poor results in the really dry Korean weather. 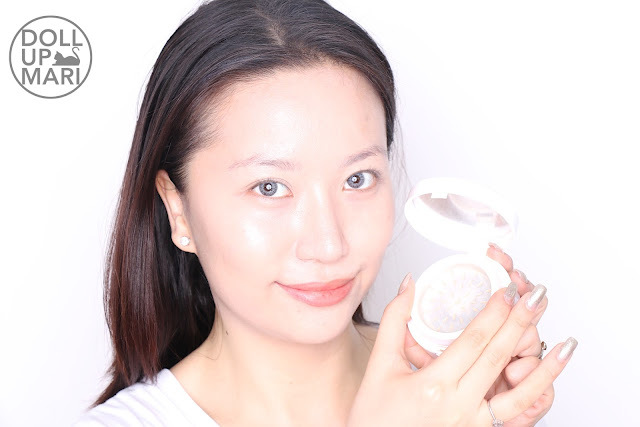 When I got down to using a thick cream, then a Korean foundation (to pay homage to the adage "When in Rome, do as the Romans do), and then this powder, my makeup was dewy and flawless and everything I could've asked for. I love that I can trust this to last all day on me in any climate! Value For Money: Each canister with 10g of product is Php499, which I think is reaaally affordable for the performance of the product. 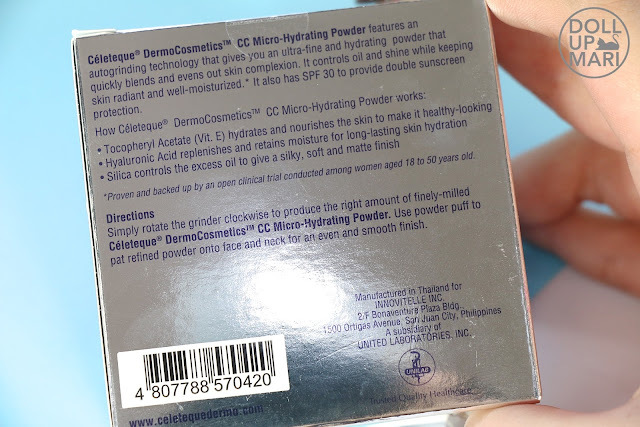 Most other powders of the same amount are usually at Php200-300, but they are not as high-performing as this one. I just try to use this when I have something special so that it doesn't get used up quickly. But definitely, I really think that this is worth every penny. Overall Feedback: If you have oily skin but still have cakey and patchy makeup a lot of the times, this is the powder for you. This is among the best powders I have, and whenever I need to look my best for an event or a photoshoot, this is something I always turn to. This is as important as my Ben Nye luxury powder to me. It gives a flawless, poreless finish, and keeps oil at bay for a tremendously long amount of time. The packaging may be bulky, but I find it awesome that I can control how much loose powder I want at a time. This is actually quite practical for traveling as it's mess free! Indeed, there are many reasons why other bloggers have nothing but praises for this. And this is what I mean by the packaging! When you open the case, there is a puff. (my puff has stayed clean all this time because I predominanly use brushes). 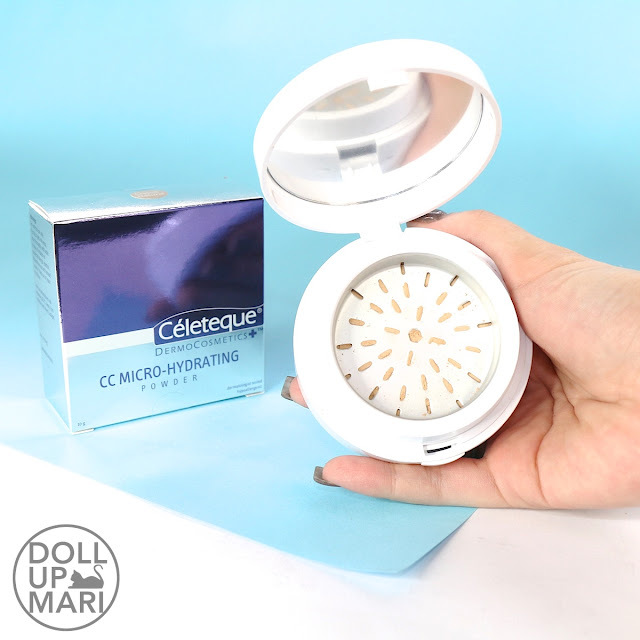 The moment you lift up the puff, instead of the actual powder itself, the powder is encased in a metal chamber. I think it's safe to say that just like any other first timer with this product, I also could not understand how it worked at first. 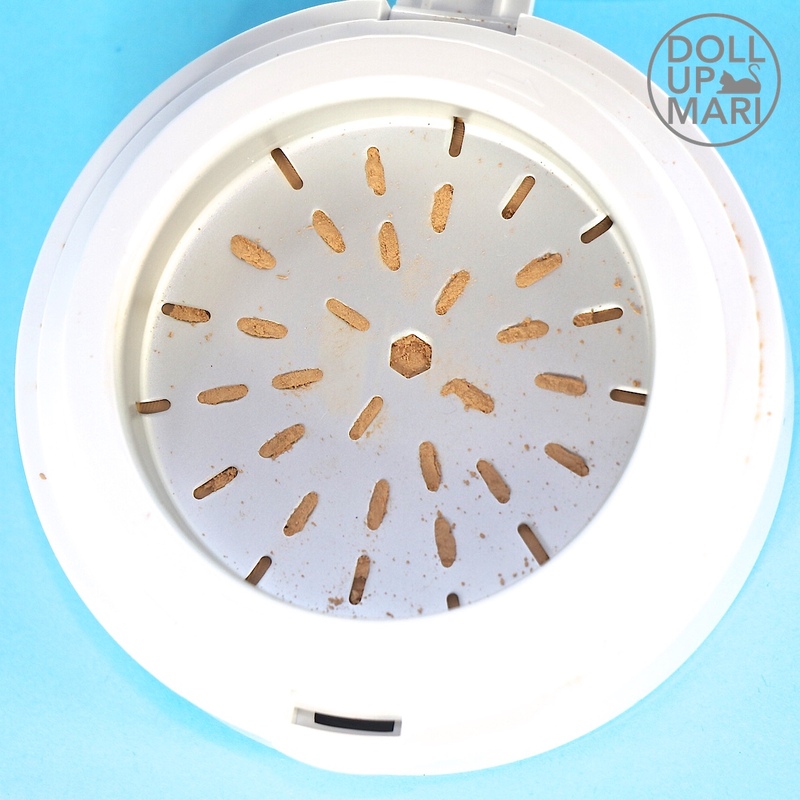 I discovered later on that you needed to twist the side ring clockwise for the metal holes to grind on the powder. Apparently, that's how it's dispensed. By twisting clockwise, this is what I mean! The effect is poreless, even when zoomed in. There are no dry patches either. This is one of the few powders that looks this good up close! Once you have the rest of your makeup on, it looks natural, but at the same time, it's doing something for your complexion. Ganda ng coverage. Did you put on anything aside from the powder?